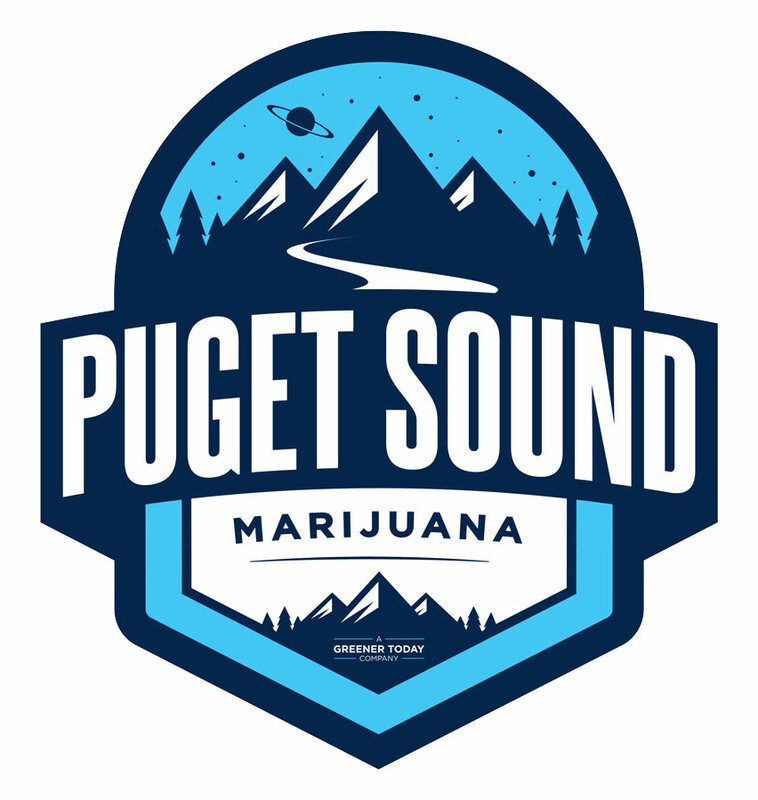 It goes without saying that everyone at Puget Sound Marijuana loves cannabis in all it’s forms, and our selection of top-notch flower, tasty edibles, and excellent extracts proves it. That said, when it comes to marijuana, getting the munchies is something of a recreational hazard. So the friendly PSM have assembled a list of some great places in Lynnwood to get your grub on. Next time you’re swinging by the shop, make sure to check out one of these awesome nearby spots! Breakfast might be easy not to totally mess up. But there’s a world of difference between “decent” and “perfect,” and Stricker’s illustrates it beautifully. Hash browns are made from freshly shredded potatoes, eggs are impossibly fluffy, and the bacon is cut thick. 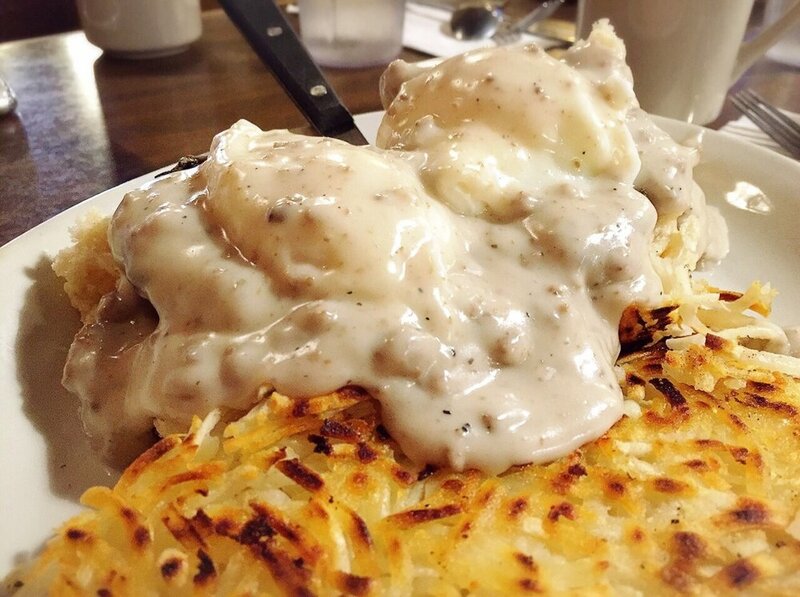 The Country Benny—a downhome take on Eggs Benedict—is a perfect plate of poached eggs, country gravy, and biscuits. It’s nirvana. 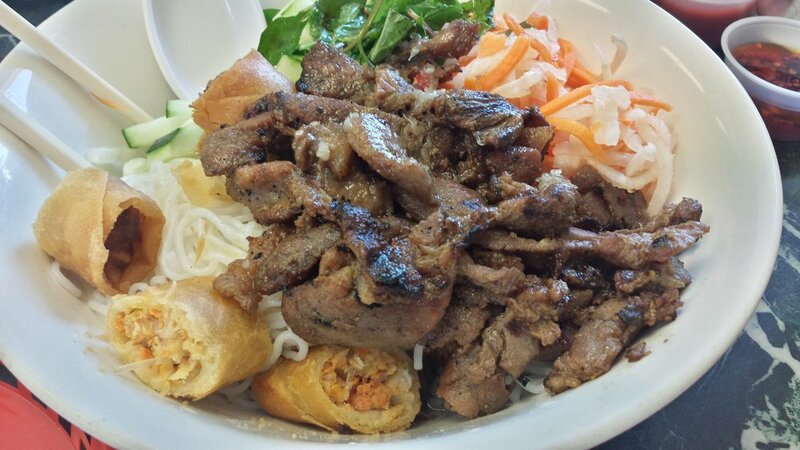 When most people think Vietnamese food, Pho is generally the first thing which comes to mind. But if you haven’t had the delicious sandwiches known as banh mi, you’re missing out. 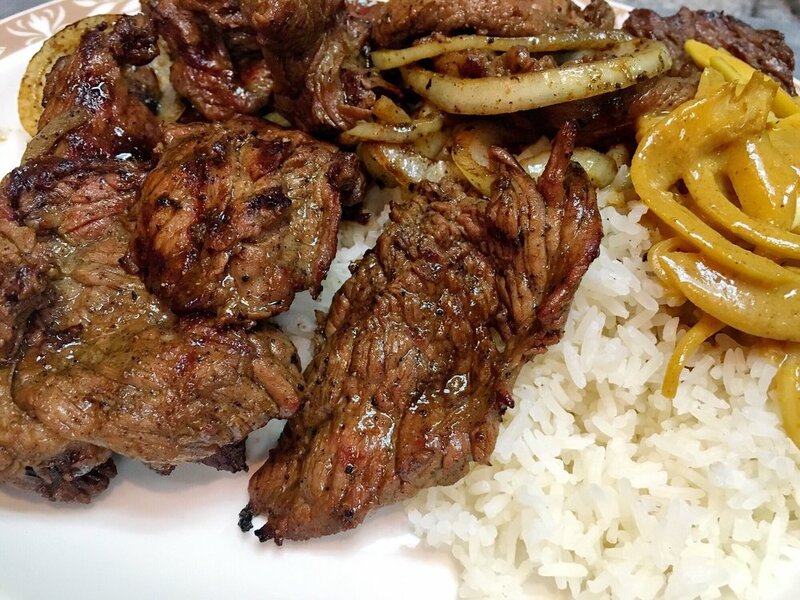 Along with the traditional pork takes, Yeh Yeh’s also puts a Southeast Asian spin on American classics like the Philly cheese steak, pastrami, and brisket. 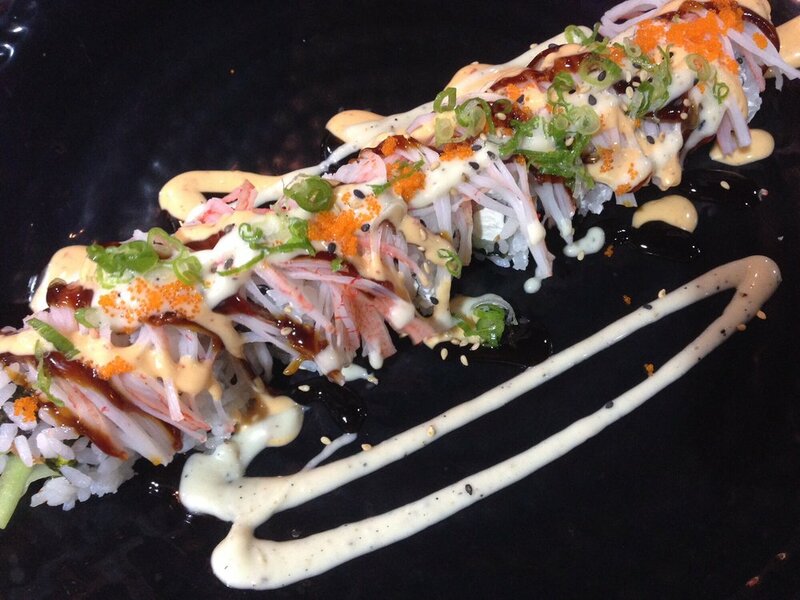 You’ll be happy to eat your way through the menu here. Fresh is the name of the game at King Tut, and the hospitality at this local favorite can’t be beat. The large menu makes it easy to find something that’ll work for everyone in your group. Regulars swear by the lamb shank, and the gyros and falafel sandwiches make for an easy lunch on the go. If you’re looking for something light and flavorful, the Greek salad is another great option. You can’t really go wrong here. Japanese cuisine is as intricate as it is delicious, and you’ll feel like Godzilla demolishing Tokyo when you tear into a plate of sushi from this no-nonsense local favorite. While it’s located in a food court, somebody apparently forgot to tell the owner, because the fish is beyond fresh, the bowls are loaded with flavor, and even hidden menu items like the gyoza shine. Going wrong is impossible. African food is full of rich, savory dishes which can warm up even the dreariest of gray Northwest evenings. The menu at Bantaba might be relatively simple, but the flavors found in dishes like the Yassa Chicken, the delectable beef skewers, and the creamy seafood soup are anything but. Regardless of what you order, make sure to grab a side of the outrageously good plantains.